Refreshed SUV behaved well when driven on normal roads. South Africans love SUVs – that every manufacturer has at least one in their model lineup vouches for that. 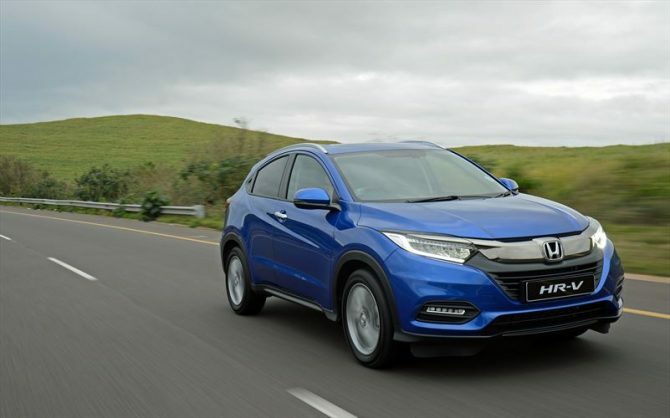 I recently got to spend some time in Honda’s refreshed HR-V, which slots between the BR-V and the CR-V.
“The Honda HR-V has been a worldwide success since its introduction, establishing a strong position in the ever-growing SUV category,” says Toshiaki Kusakari, head of automobiles at Honda Motor Southern Africa. 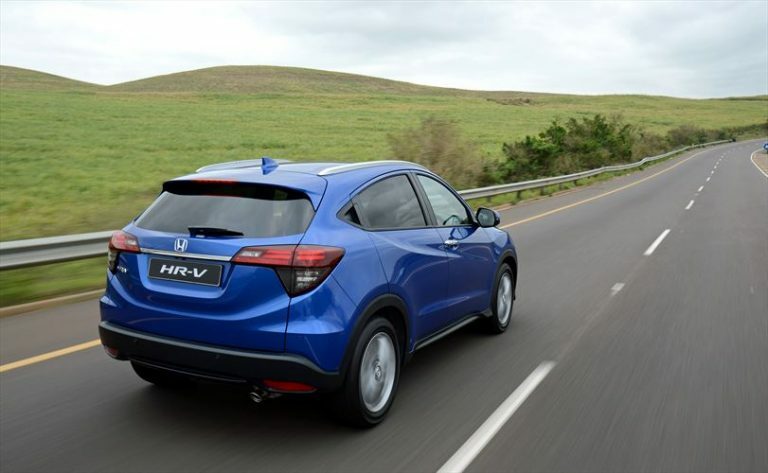 The facelifted HR-V has gained a new front and rear styling and improved interior. It still retains its HR-V look, but now comes with Honda’s latest “solid wing face”. Our test unit, which came in the Elegance trim, comes standard with LED fog lamps and daytime running lights. The HR-V’s tail lamps have been given a smoked appearance. It rides on beautifully designed 17-inch wheels. Jump into the cabin and you are greeted with an interior that feels upmarket, thanks to the easy detailing on the dashboard. There is a 6.8-inch touchscreen infotainment system that felt a bit outdated but functioned well. It was often difficult to operate in bright light and the lack of navigation is a disappointment, taking into account that market rivals offer SAT NAV as standard in their top-of-the-range models. The infotainment system incorporates USB, rearview parking camera, HDMI and Bluetooth. The vehicle can accommodate five people with enough room to move. 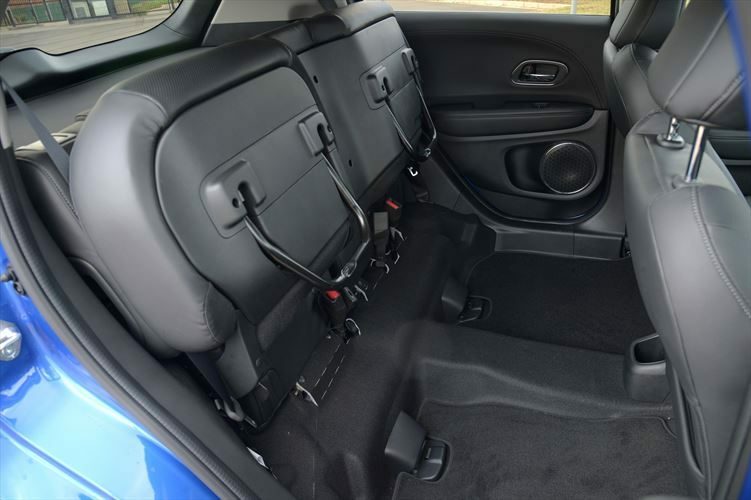 Luggage space is measured at 393 litres, however, you can increase that to 1 002l by folding down the rear seats. It managed to gulp up my mountain bike and other luggage without problems. It is powered by a 1.8-litre four-cylinder petrol engine with 105kW of power at 6 500rpm and 172Nm of torque at 4 300rpm. The engine delivers impressive grunt, but the biggest disappointment is the CVT transmission. 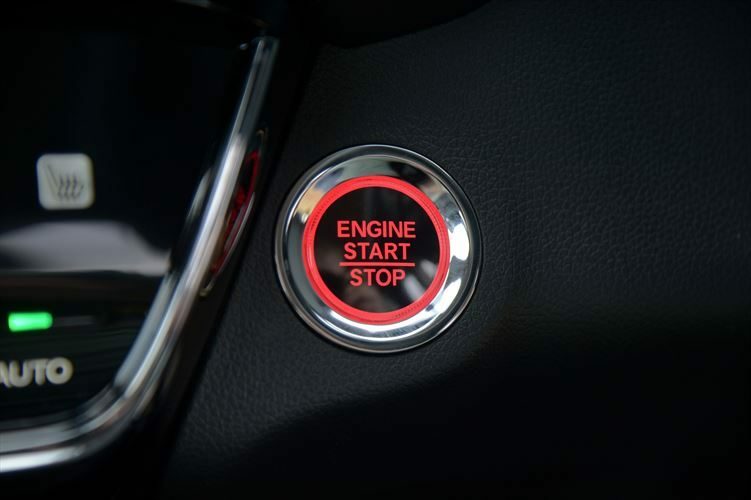 It has a tendency to go gear hunting as soon as it detects an incline and the engine will rev incredibly high which has a negative impact on fuel economy. I took the car through mountainous terrain and the CVT struggled to keep up with the demanding environment. Yet the car behaved well when driven on a normal road. Without even trying to drive economically, it returned 7.7l/100km instead of the manufacturer-claimed 6.8l/100km. 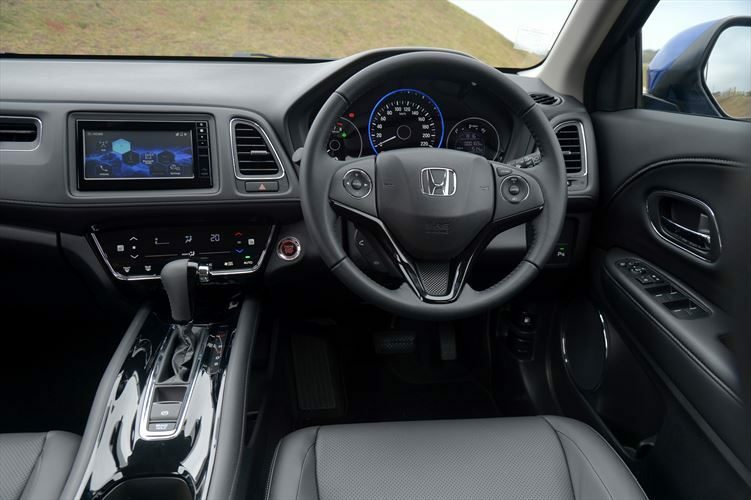 Safety remains a pivotal benefit of the Honda HR-V via active and passive safety features together with head restraints, while IsoFix child seat anchors are included. There are six airbags, ABS, EBD, EBA, vehicle stability assist, hill start assist and emergency braking indicators. The HR-V Elegance CVT costs R419 900. The retail prices include a five-year/200 000km warranty, a four-year/60 000km service plan and a three-year AA Roadside Assistance package. Services remain at 15 000km intervals. CVT gearbox not good for fuel economy. The HR-V is not a bad SUV, but Honda could do better in terms of transmission.